We were recently asked about tools/programs that help our day to day efficiency. For our particular business model, we have lots of projects that go on at once. We'll share a few tools we use, and their importance. If you have any that you love and can't live without, please share it with us! The first program we use is Trello . It is important for us to utilize a program that organizes all of our ongoing projects, while keeping us both in the loop of what's been done and what's left to do. It's pretty simple. You create different boards that correspond to the projects you have, and within those board you can break the projects down into deadlines, you can assign a specific to-do, attach files, create checklists, etc. It's a fairly easy to use interface that also offers an app for on-the-go work days! In conjunction to Trello, we are die hard Google Drive users. Google drive allows us to store the projects we've been working on, and gives us the capability to work in the same document simultaneously. Some times we are not both in the office at the same time so this allows for us to still be connected and productive. Although Slack is a great tool to use for in office communication. However, it is something you can do without if you don't have a big team. If there are 3-4 of you, email correspondence works just fine. If you do happen to work in a place with 5+ colleagues it can be very beneficial. It has very become the go-to messaging app for distributed teams and startups around the world. It’s perfect for group work and collaboration, and removes the tired hassle of checking long email threads for attachments and missing important information. We actually don't utilize Proposify as much as we should. 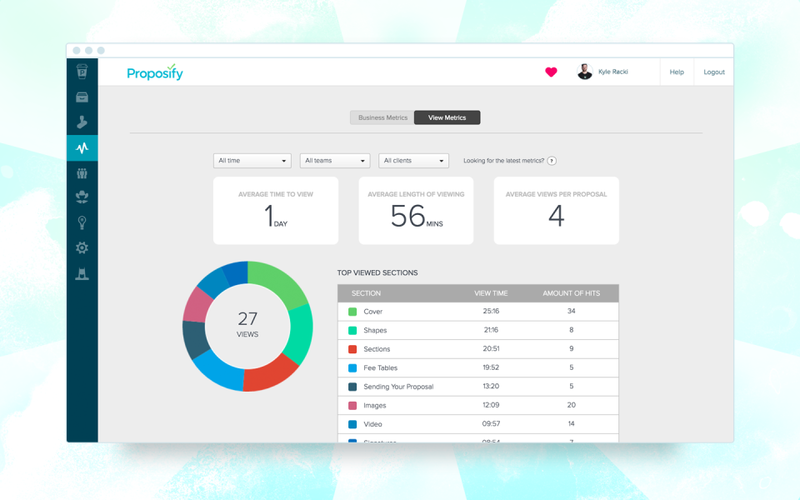 It is a great streamline for sending out beautiful proposals, receiving invoices, and keeping track of projects. It automatically sends out reminders for payments and accepts payments from almost ALL of your favorite apps (Xero, Quickbooks, Salesforce, Stripe, etc). However, if you own Quickbooks or any other software, you can simply send invoices from there and create your own proposals in a separate document. A huge part of getting traction with any online business is building up your email list. Your subscribers are one small step away from becoming customers, and they'll serve as your first group for testing new products, sharing helpful insights, and launching new features. 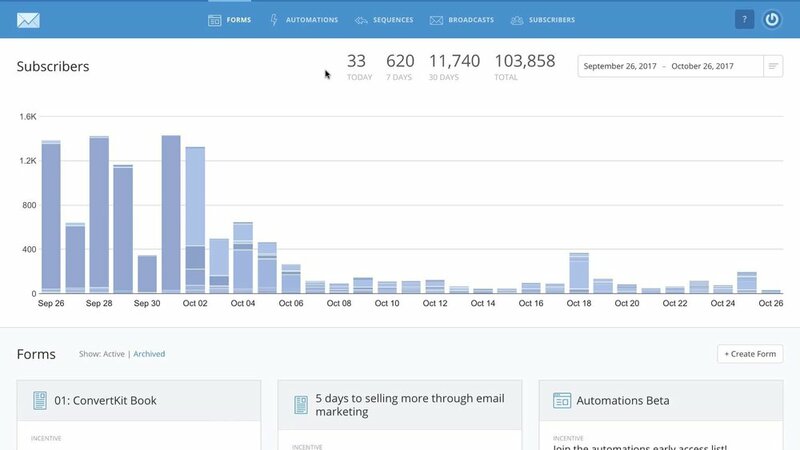 ConvertKit's functionality is designed specifically for solopreneurs, bloggers, small business owners, and they're constantly creating new features with these users in mind.